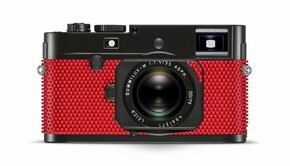 A number of unique special models and sets with perfectly coordinated accessories have been released. 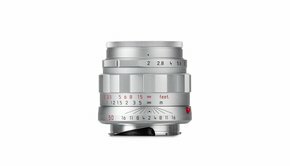 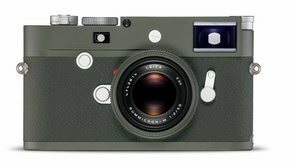 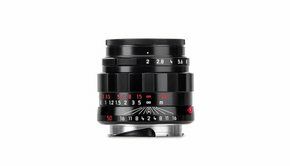 Each of these strictly limited editions is meticulously hand-crafted in the Leica factory and offered in an equally fascinating, premium presentation set. 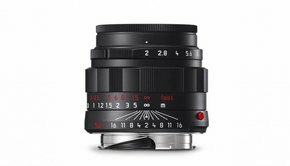 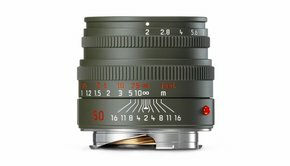 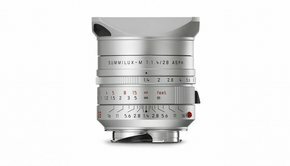 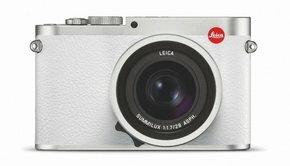 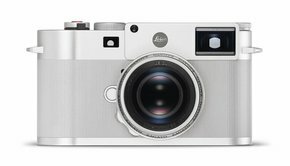 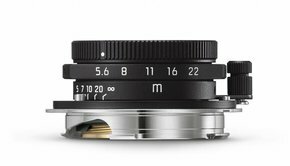 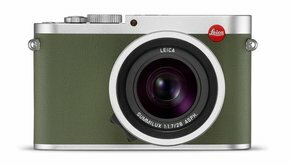 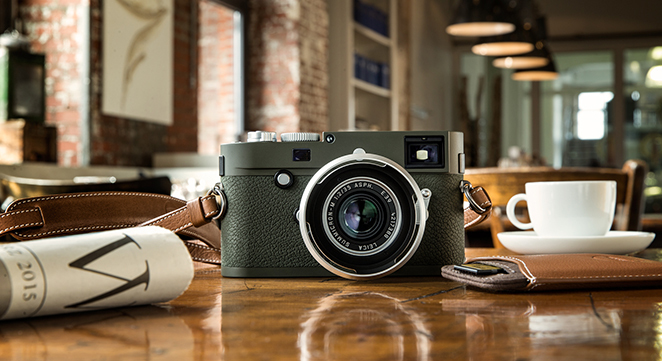 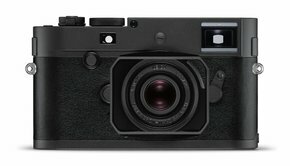 Indeed, the unique experience of owning these outstanding products begins with the opening of the box, specially developed for each limited Leica camera set.